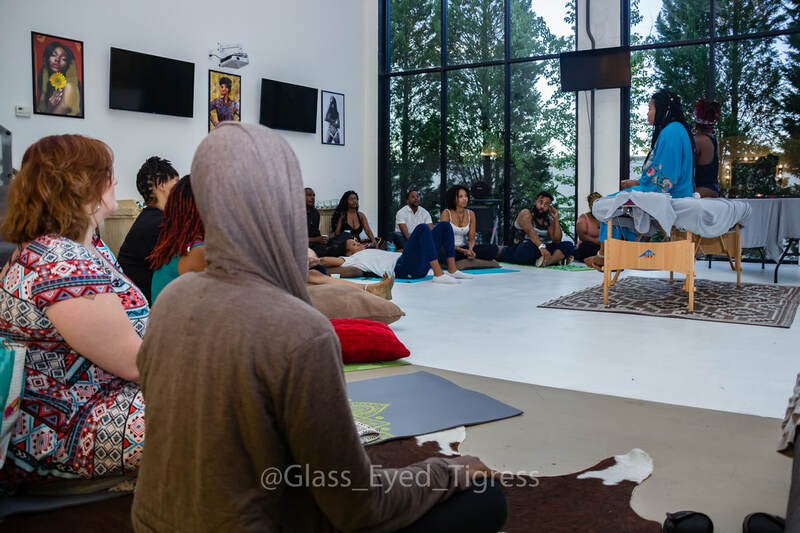 Thank You for Attending Atlanta's First Tantra Festival. Please Join Us at the Second Annual ATL Tantra Fest October 12-14, 2019. The Atlanta Tantra Festival and Atlanta Institute of Tantra & Divine Sexuality publicly affirms a commitment to diversity and inclusion. Therefore, we welcome all, without regard to race, religion, gender, gender identity, sexual orientation, national origin, cultural background, social or economic status, family make-up, physical abilities, or age. We center Blackness and POC who are too often left out of conversations about sacred sexuality and healing, and all allies are encouraged to be a part of this community.